Find out more about our games and events we’ll be at! 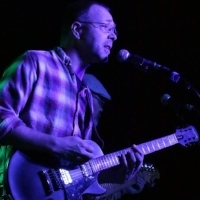 Pete Witcher is a Feature and Community Writer for Blowfish Studios. Blowfish Studios is happy to share with you our new interactive storytelling game Storm Boy, based on the Australian children’s book about a boy with a special connection to nature and the animals in his world. The game Storm Boy takes you into the book to experience the beauty of South Australia’s Coorong National Park, a paradise of ocean waves, sand dunes and diverse wildlife. The environment is rendered in affectionate, artistic detail and playing the game makes you feel like you’re really visiting this idyllic place. 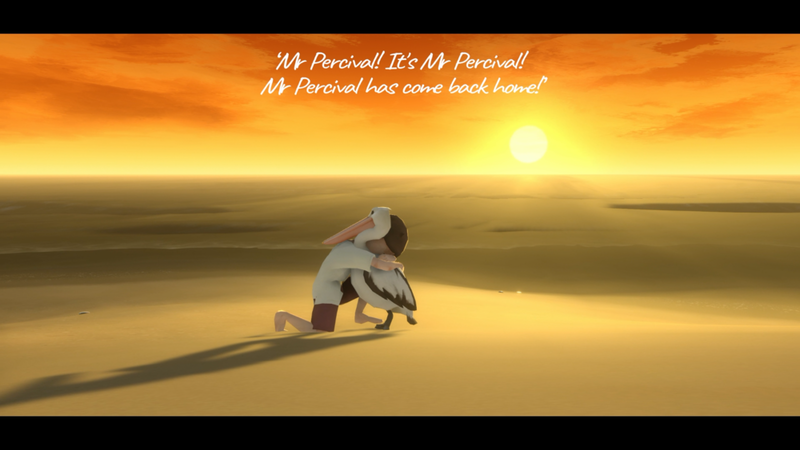 Explore the beach with Mr. Percival, your pelican pal. The story moves along linearly as you guide Storm Boy through the sand hills and grasses on the beach. Passages from the book appear on the screen as you trot through the sand. You can also turn around to retrace your steps and make previous passages reappear if you want to read them again. Minigames pop up in the environment as you go, giving you the opportunity to experience more of Storm Boy’s world from his perspective, and providing another level of depth and immersion. The story describes how the tall birds near the shore stood up and clapped in the mornings, and how Storm Boy dreamed of being an ibis or a pelican. While this passage appears on the screen, Storm Boy is on the beach, watching the birds. You, the player, can step into the game here by clicking the minigame icon and becoming a soaring ibis, controlling the bird’s swooping and banking flight just over the water’s surface. As the story progresses, the environment reveals more engaging little pastimes like digging for cockles and tracing pictures in the wet sand and playing fetch with your feathered chum. One of the many compelling mini games in Storm Boy: The Game. The heart of the story is Storm Boy’s profound friendship with Mr. Percival, a tragically orphaned pelican. The boy raises and cares for the bird, and they form a special bond as deep and meaningful as any puppy or other beloved pet could inspire. Here you get to experience the simple joys of feeding and playing with a cherished animal companion. The fact that the pet is a pelican only enhances the enjoyment. Storm Boy and Mr. Percival. As you might expect, a story about a solitary boy befriending a wild animal is not all fun and happiness. 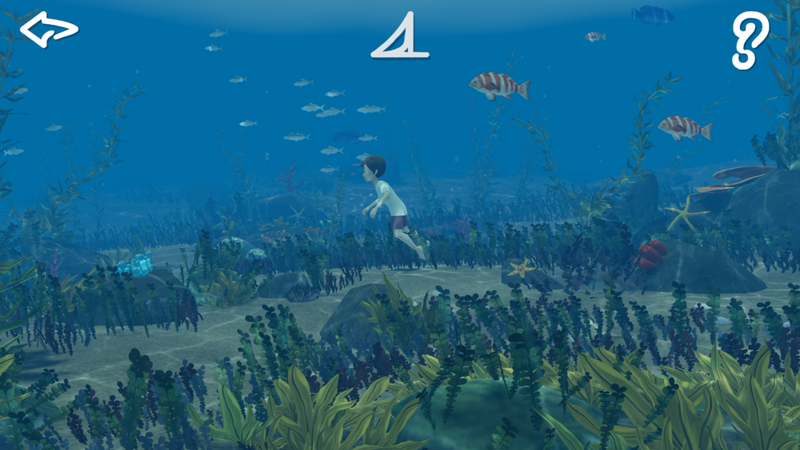 Storm Boy: The Game stays true to the book, and there are moments of heartbreaking poignancy. I was surprised by how intensely a few scenes impacted me and stirred up my emotions. But being a good story, Storm Boy offsets the sad bits with some thrilling heroism and heartwarming redemption, and by reminding us that lost loved ones are always with us. The care with which the designers interpreted the book and rendered a 3D world from it really comes through. The game creates a soothing, nostalgic atmosphere evoking childhood memories with peaceful music, swaying grasses, and waves crashing on the shore. The artistry that comes through is no accident; Storm Boy’s lead game designer Ellen Jurik told me, “We liked the idea of a painterly feel, and during our research on the region, we came across some local artists who had painted the beach in that area in oils. We especially liked the art of Chris Wake.” So local artists appropriately inspired Storm Boy’s look and feel, and the way the game captures the essence of a young person’s experience in the Coorong’s distinctive environment. The art and design provide a stylized, almost dream-like hyper-vividness. It’s like the rush of seeing the ocean for the first time as a child, how it takes your breath away and is so memorable in person, but taking a photo just doesn’t capture that feeling. As Storm Boy, explore a vibrant ocean. With plenty of background information about the book and Coorong National Park itself, Storm Boy the game will pique your interest in this special place and probably lead you to further reading. Australians familiar with the book will find Storm Boy: The Game an ideal way to revisit a place fondly remembered, and those new to the world of Storm Boy will appreciate discovering one of Australia’s national treasures. So once again Blowfish presents a new game that stands out from so many other games out there. Storm Boy touches your heartstrings and opens your eyes and ears to a paradise you may have never known about. It takes you in a different direction than most games these days, and it’s definitely a journey worth taking.